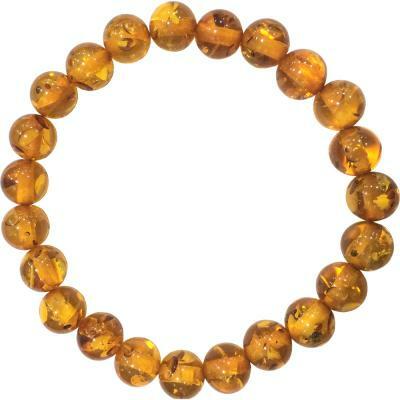 Did you know although amber is classified among healing crystals and gemstones, it is not, in fact, an actual gemstone. 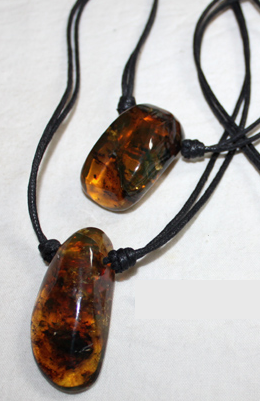 It is actually a fossilized resin. 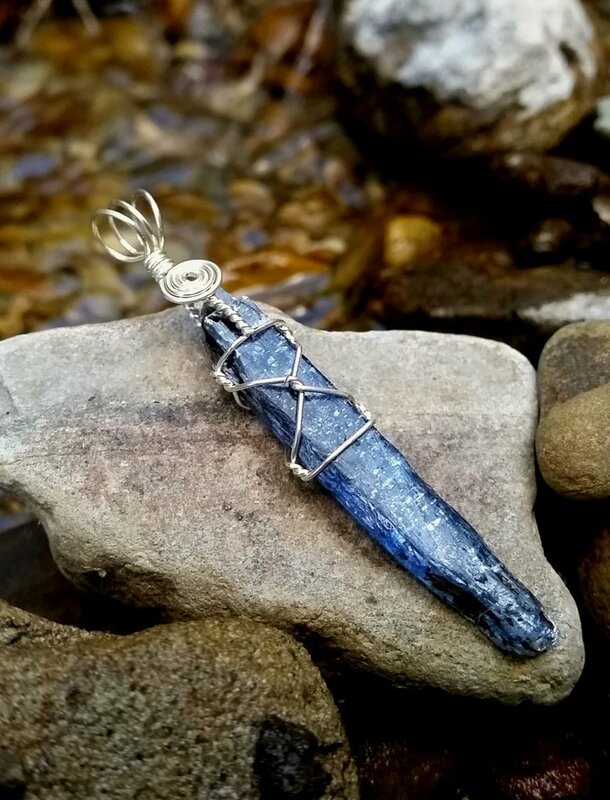 The hardening process happens over a course of millions of years. 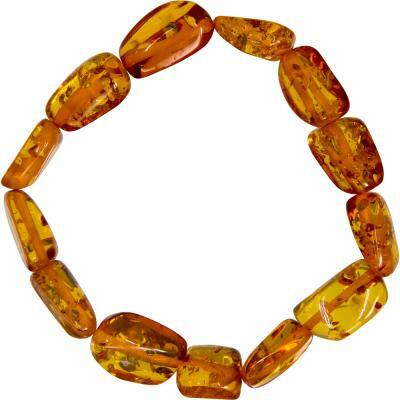 If you own a chunk of amber its age ranges between 30 to 90 million years old. 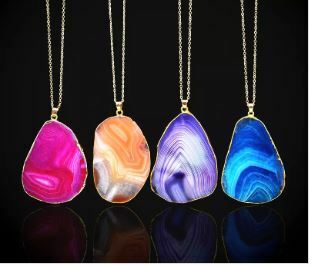 This glistening Peacock stone will catch everyone’s eye with its magnificent color. 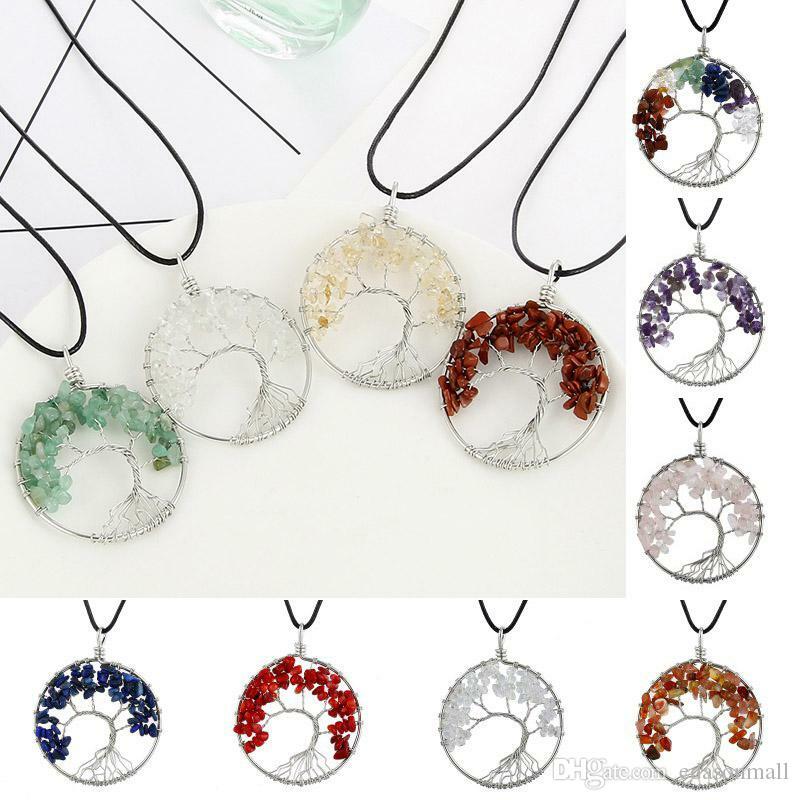 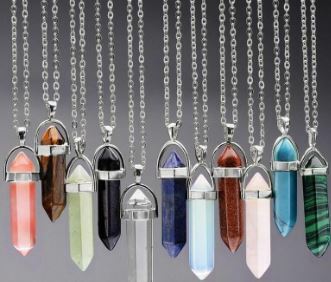 It is known to cleanse, balance and align Chakra energies. 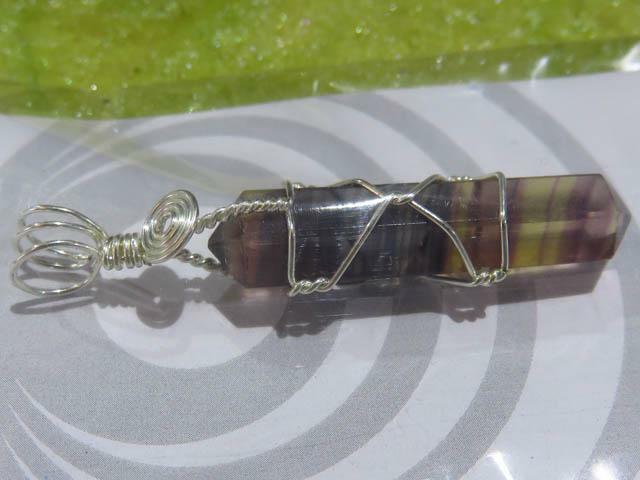 It has been delicately wrapped around the upper point in gold toned wire. 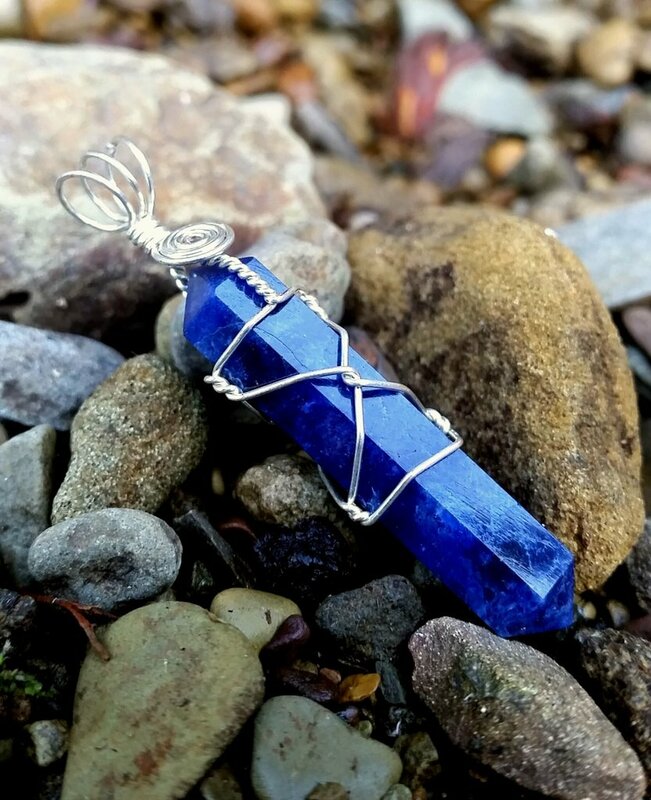 Comes with chain. 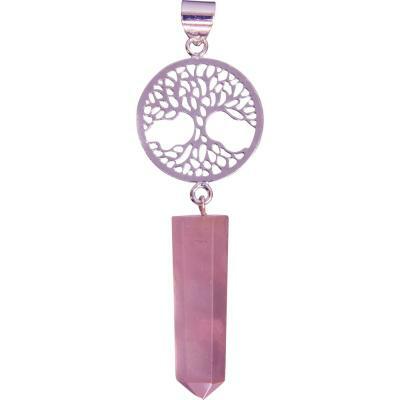 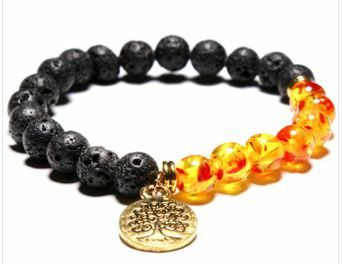 SYMBOL: Aligns and balances every chakra in the body. 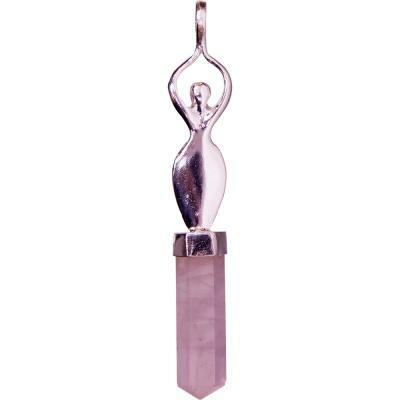 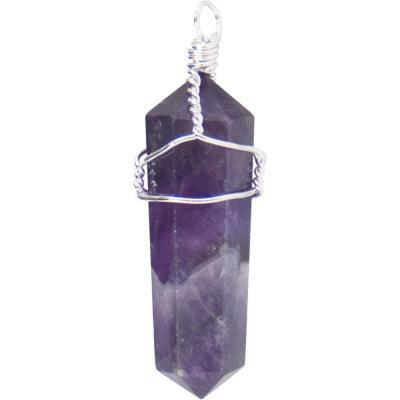 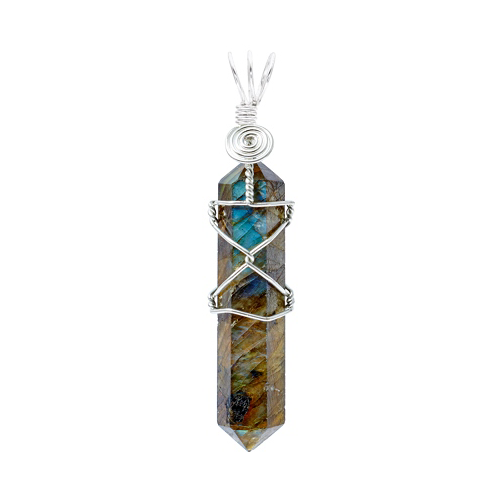 This powerful healing stone connects the heart with the mind by eliminating energy blockages. 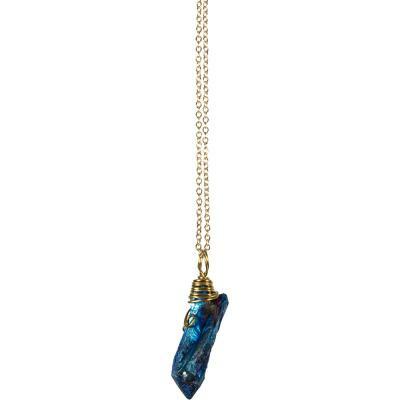 Comes with Sterling Silver Chain. 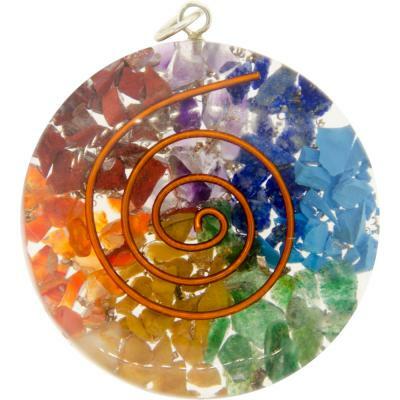 he seven colors of the chakras have been fused together to harness the attributes and energies of each of the chakras. 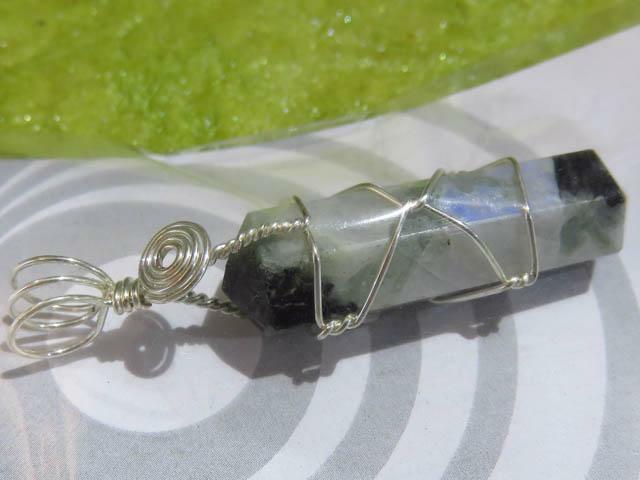 Orgonite works continuously to clear its surroundings of negativity and harmful environmental elements. 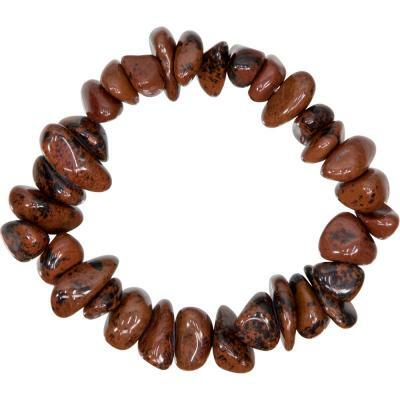 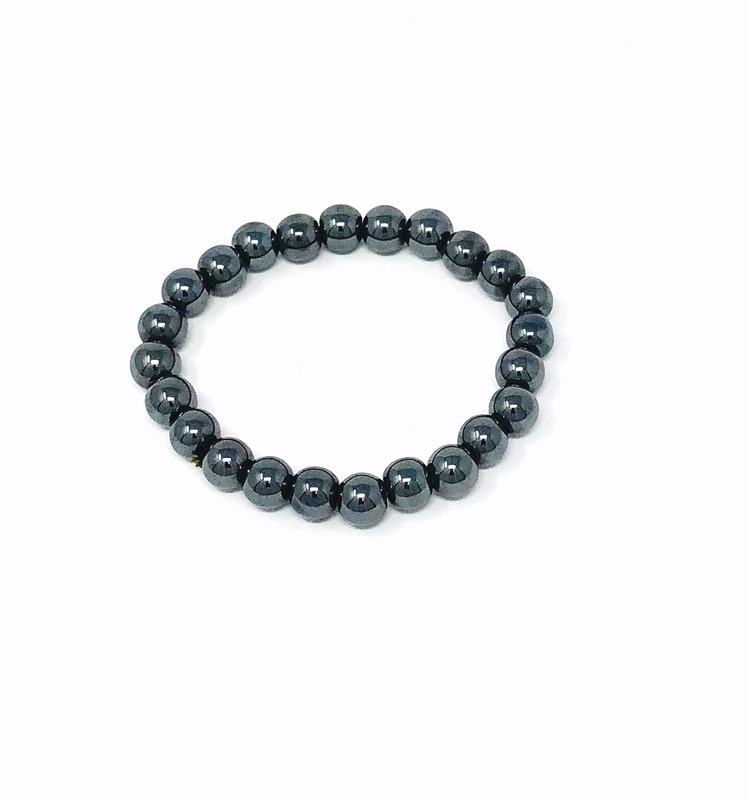 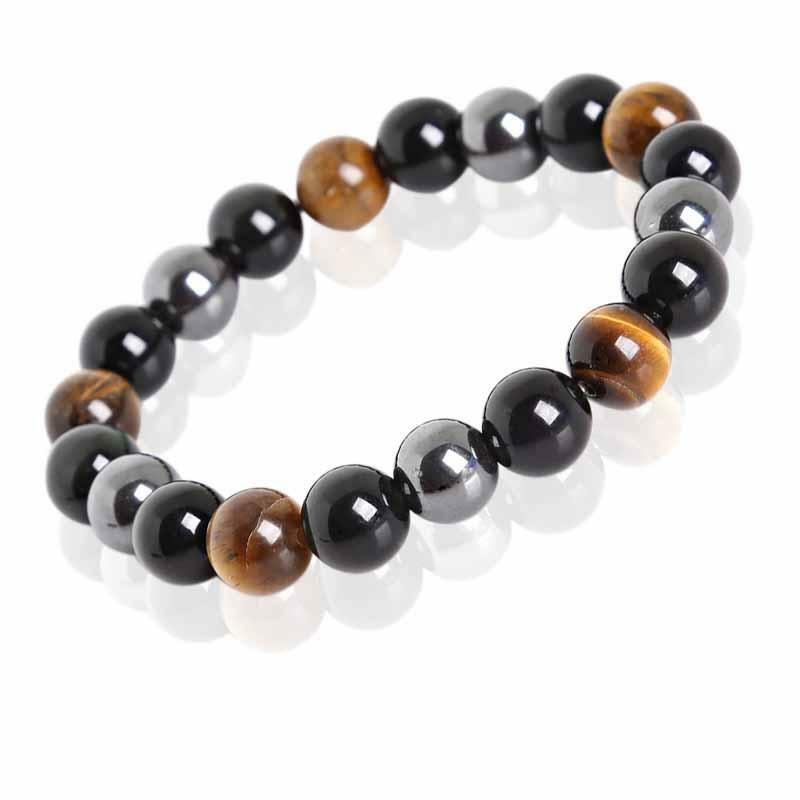 Stone beads are used to combine the powers of the stones with the meditation. 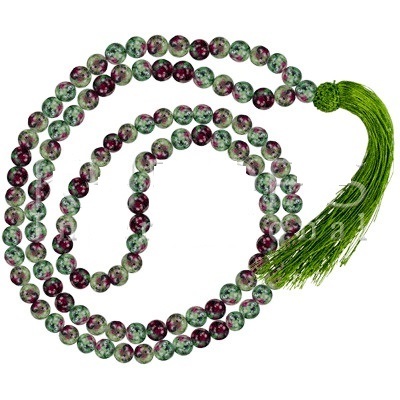 The cord running through the beads SYMBOLizes the thread of Life. 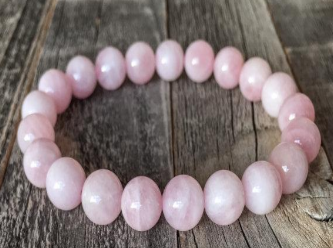 Each mala has been made from small natural stone beads which are extremely difficult to make, each mala therefore is a work of art in itself and should be treated with care and respect. 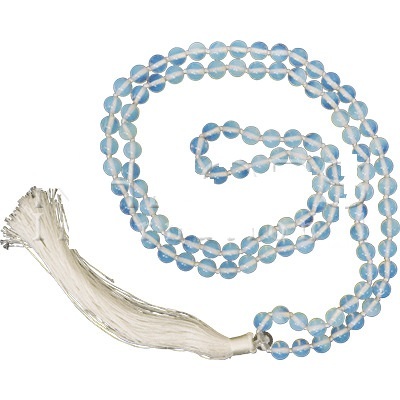 A mala is the most ancient form of a rosary, used to count the repetitions of a mantra, a prayer, as the spiritual self is trained. 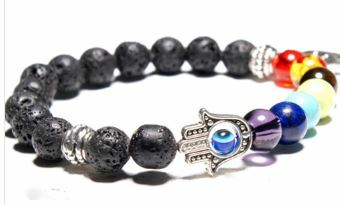 Each Japamala should only be used for repetitions of one particular mantra.